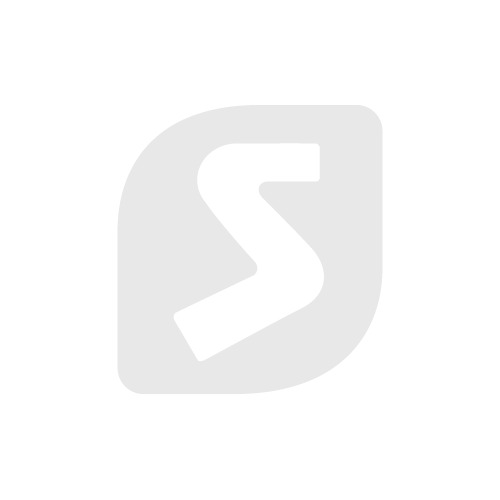 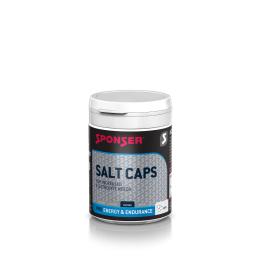 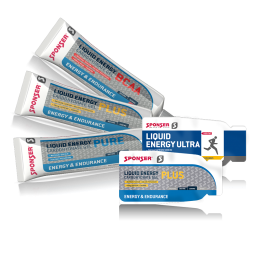 SPONSER® LIQUID ENERGY gels stand for highest energy density with optimum tolerability. The liquid energy concentrate contains easily digestible carbohydrates as well as sodium. 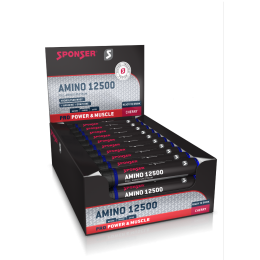 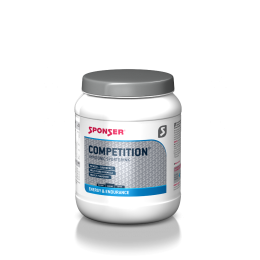 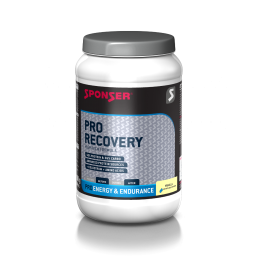 It is perfectly suitable for endurance athletes who are reliant on a constant energy supply. As highly concentrated energy source, the gels are ideally used before or during training/competition. 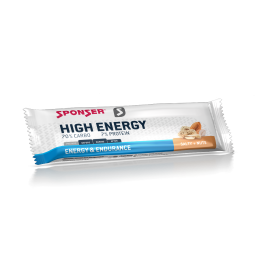 Available in resealable tubes or as single portion sachets. 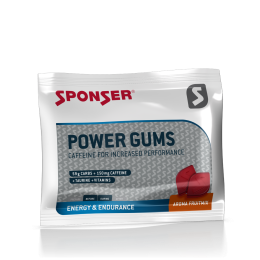 Depending on energy needs, the gels should be used in combination with approx. 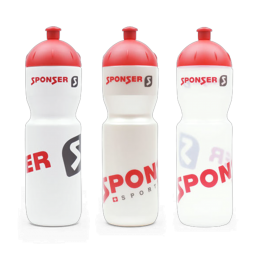 200 ml water or of a sports drink. 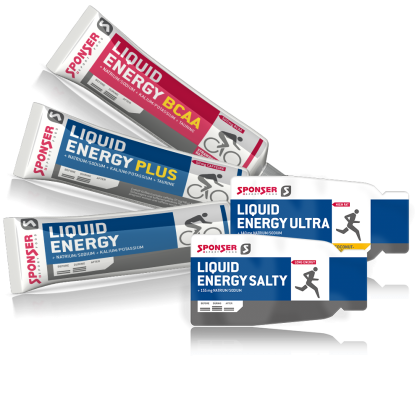 SPONSER offers the gels in different compositions* and flavours, all of them are without preservatives. 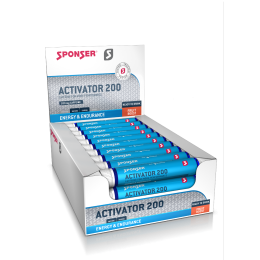 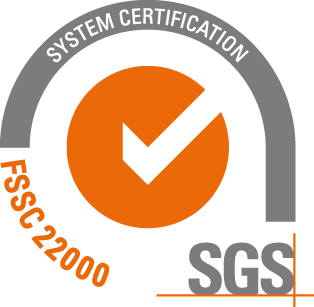 *more information and a practical overview you can find here.